 UFC today announced that Londoner Jimi Manuwa will take on Polish athlete Jan Blachowicz in a rematch of a light heavyweight bout that will thrill the home crowd at The O₂ on Saturday March 17. 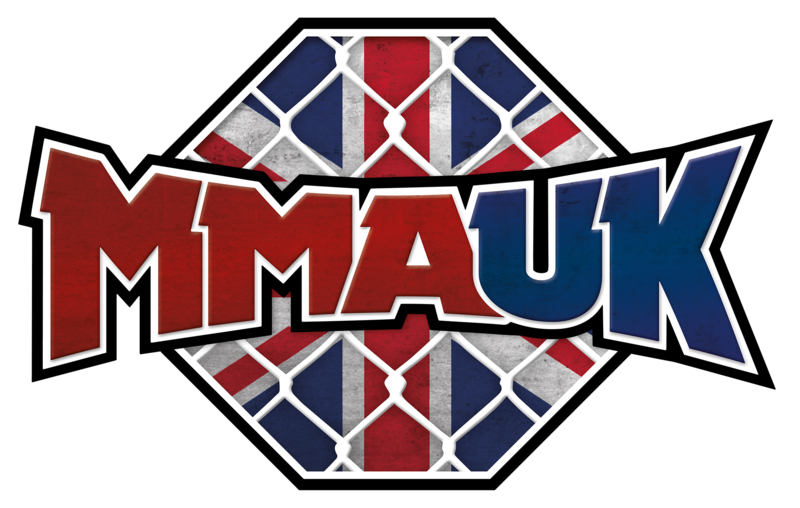 Jimi “Posterboy” Manuwa (17-3; fighting out of London, England) will be looking to get back to winning ways when he goes toe to toe with Blachowicz in front of the expectant London crowd. 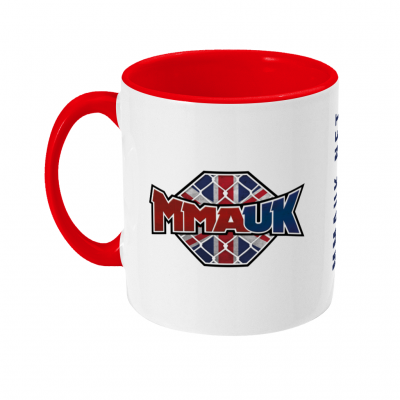 The meeting between the pair in London will be the second time that Manuwa and Blachowicz have met inside the Octagon®. The first match up took place in front of Blachowicz’s home crowd in Poland in April 2015 and on that occasion it was Manuwa who came out on top, winning via unanimous decision. 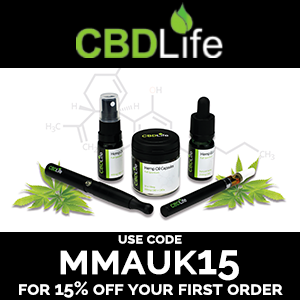 In Manuwa’s last outing at UFC 214: CORMIER vs. JONES 2, against Volkan Oezdemir in July last year, it did not quite go as planned for the British fighter. 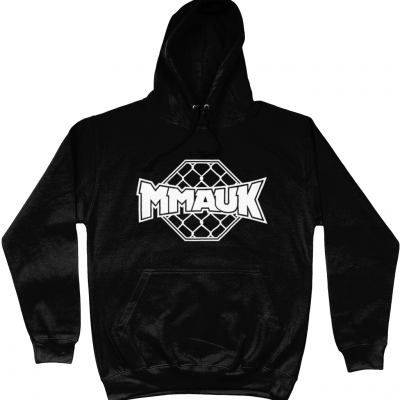 However before that defeat, Manuwa had earned impressive victories over Ovince Saint Preux and Corey Anderson to establish himself as one of the top ranked light heavyweights in the world. 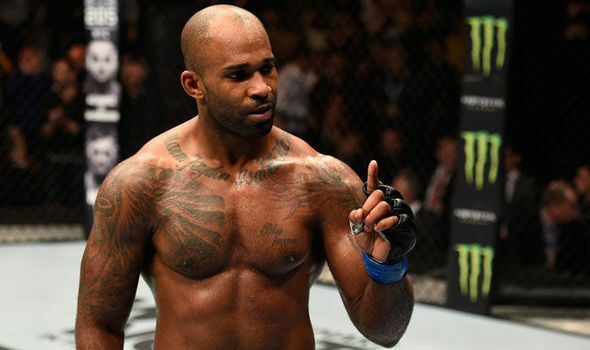 A win against Blachowicz in London will put Manuwa firmly back on track in the 205lb division as he looks to earn a title shot in the near future. Jan Blachowicz meanwhile, (21-7; fighting out of Warsaw, Poland) will be looking to make it three wins in a row in the UFC. In his most recent bout, just last month, he defeated Jared Cannonier at UFC FIGHT NIGHT: LAWLER vs. DOS ANJOS and we can expect the Polish powerhouse to leave everything inside the Octagon once again as he looks to upset the English crowd and cement his place inside the top ten of the light heavyweight rankings. Manuwa commented on the rematch: “He won’t make it to the last bell. He’s the only fighter I’ve gone to a decision with in my career and I aim to rectify that on March 17th. I will knock him out. Speaking of his return to competing in his hometown, he said: “It’s always a great feeling performing in front of my London crowd. Last year was a great night at The O₂ with a great knockout and that’s what’s going down again on March 17th. Tickets to UFC FIGHT NIGHT® LONDON go on general sale on Friday, February 2 at 10 a.m. GMT via AXS and Ticketmaster. Thought bisping was fighting on this card ?